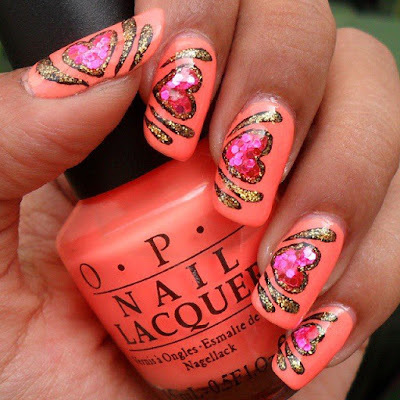 How to Make your Nails Valentine Ready with these Easy Designs! Valentine’s day is just around the corner and like every year, we are busy planning on our dress, valentine gift and romantic getaways. However I feel some important little details that can really add to our incredible Valentine look and elevate your romance are often left for the last moment. We all love nail arts and indulging them with in a nice comfy massages. But have you ever thought of trying some special Valentine nail design to just absolutely impress your partner. A nail art that reflects the love you share. So this Valentine’s day, Let him not take his eyes off you and hands off your hands. 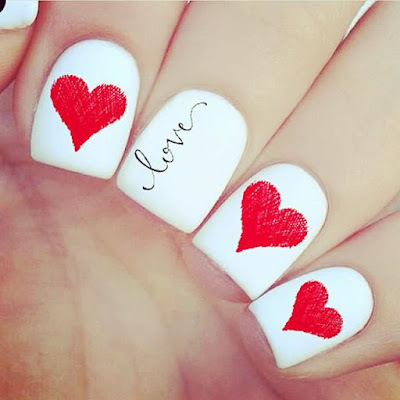 Here are some Valentine Nail art I am totally looking into for this year! Whether you plan to go out for romantic dinner or stay in for a cosy movie night, rejoice the season of love with these Valentine's Day nail art. 1. Red & White are the true colors of this Valentine's day. Stick to this classic timeless design which depicts your true love. 2. 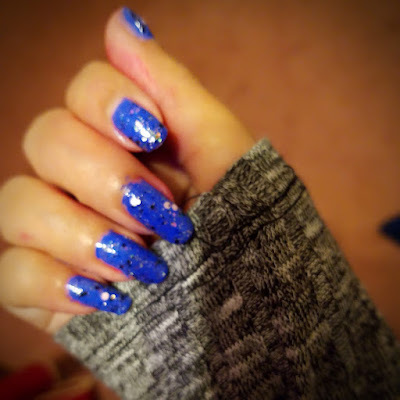 A hint of Sparkle & Glitter is all you need to bring out the true diva in you. You are sure to impress him with so much bling oozing off you. 3. Peach Love. This intricate detailed design is a big hit when it comes to be making you look elegant and a woman of good taste. 4. Stick to red and draw some hearts to stand out. This is a perfect design to opt for a quick and easy do. Trust me red never fails to impress. 5. The Golden Touch. 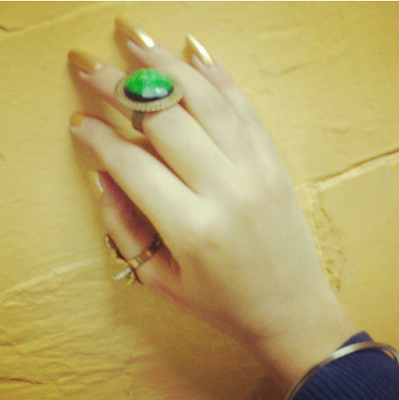 Bring some golden nails to the table that shines all through the night and goes perfectly with the bling in your dress! Let them reflect the spark of your love. Oh those are such a beautiful nails. Especially the first ones. wow, lovely designs. Thanks for sharing with us doll! Wow these are all awesome ideas! That first one is so pretty!